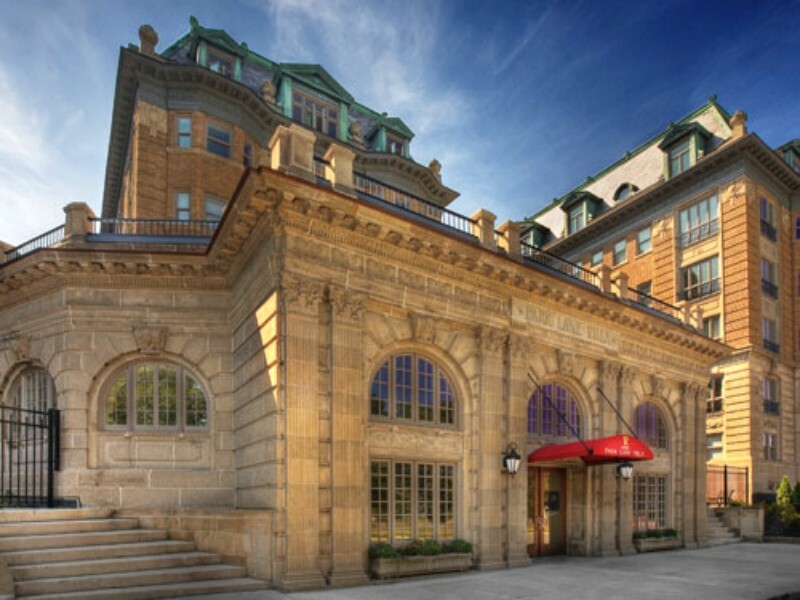 Park Lane Villa was once Cleveland’s prestigious luxury hotel. Originally built in 1922, during a time when Standard Oil was based in Cleveland and the Rockefeller money created a park system in University Circle. Park Lane Villa went from being the preeminent hotel to a boarding house in the 50’s, to a HUD financed, low-income housing project. For years it stood as a symbol of the neighborhood’s decline. In mid 2003, HUD determined that Park Lane, then a 184 unit low income housing project, was unsafe and inhabitable. The residents were relocated and the building was boarded up. HUD then transferred ownership to the City of Cleveland. 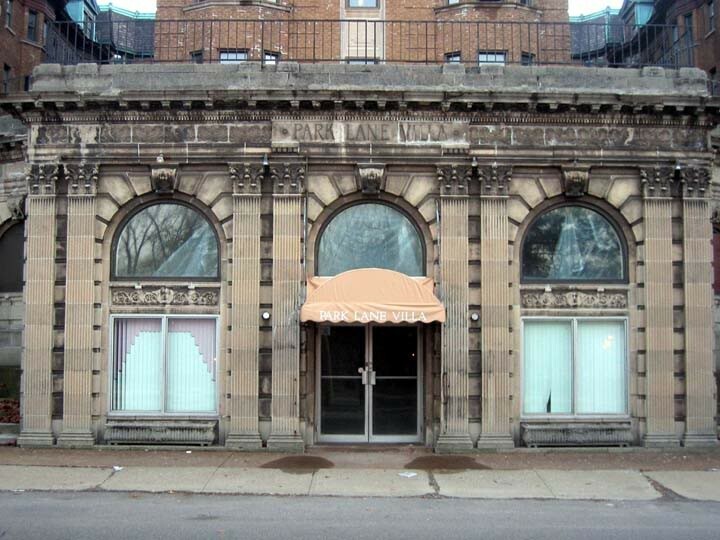 The City bought the property for $10 and issued an RFP for its redevelopment. On November 3, 2003 TFG was one of three developers who filed a response. Of the three proposals the City received two were for new low-income housing. TFG had another idea in mind. Our proposal was to turn Park Lane Villa into a very substantial high-end 96 unit rental housing property, taking advantage of what we saw as pent up demand for high quality rental housing generated by the strength of the healthcare industry. Greater University Circle was home to the Main Campus of the Cleveland Clinic, a greatly expanding University Hospital, what would (by 2011) become the largest VA Hospital in the United States, Case Western Reserve University, the Cultural Center of Cleveland, Ohio and numerous startup companies. It was also the home to exactly -0- high end residential rental units. The City, agreeing with TFG’s vision, awarded TFG the RFP. While many thought we were “crazy”, our due diligence vision proved correct. Today, Park Lane Villa is a historically significant, 96-unit luxury apartment community. The project was renovated with the completion of an historic rehabilitation, approved by The National Park Service in 2007. Park Lane is credited with being the catalyst for the residential revitalization of the Greater University Circle. In 2015 The Finch Group was presented with the Circle Visionary Award.